It was the beginning of the famous Guinness beer brand, which has to this day remained the most iconic of all Irish alcoholic beverages. Today, around 850 million liters of that beer are sold every year, and its annual revenue reaches up to 2 billion euros. The written agreement has been preserved to this day and is on display in the Guinness brewery in Dublin. On this day in 1759, Irish entrepreneur Arthur Guinness rented the St. James’s Gate brewery in Dublin for an astonishing 9,000 years. This was the beginning of the famous Guinness brand of beer, which has to this day remained the most iconic of all Irish alcoholic beverages. Today, around 850 million liters of that beer are sold every year, and its annual revenue reaches up to 2 billion euros. 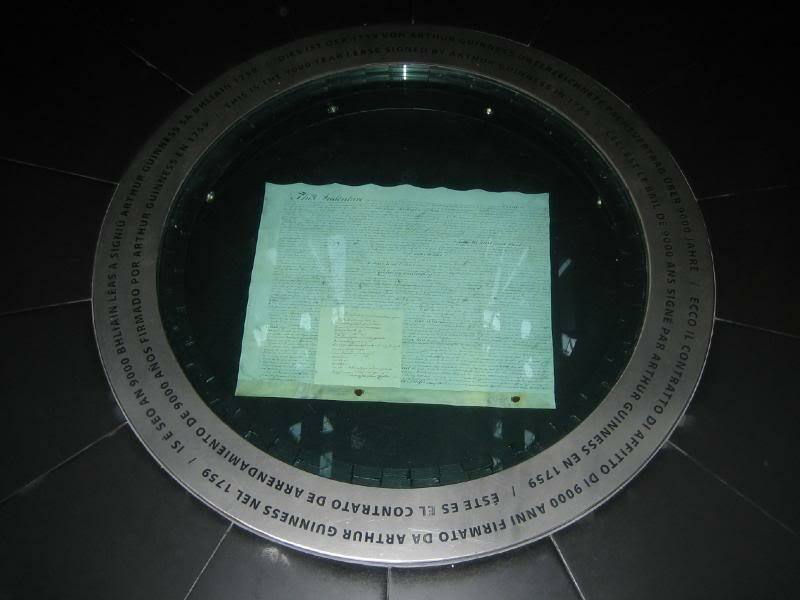 The written agreement has been preserved to this day and is on display in the Guinness brewery in Dublin. It was agreed that Guinness shall pay an annual rent of 45 pounds for the brewery. Arthur Guinness obviously made a good deal, because the brewery achieved an annual production of around 20,000 barrels of beer per annum. At the beginning of the 20th century, it became the largest brewery in the entire world. In the 1950s, the director of the Guinness brewery, Sir Hugh Beaver, decided to start a book in which various world records would be written down. This was the beginning of the famous Guinness Book of World Records, which further raised the recognition of the Guinness brand in the world.